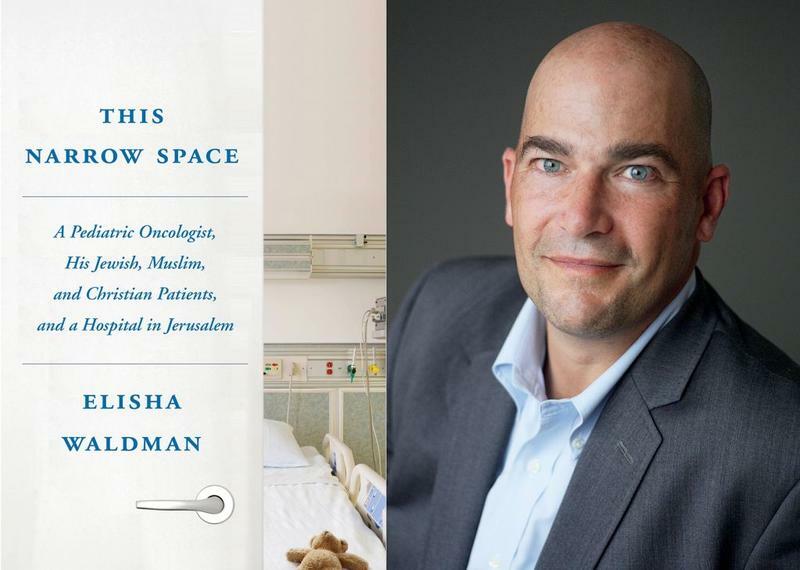 "This Narrow Space: A Pediatric Oncologist, His Jewish, Muslim, and Christian Patients...."
Our guest is Dr. Elisha Waldman, a pediatric palliative care physician now based in Chicago, who tells us about his new book. It's a memoir called "This Narrow Space: A Pediatric Oncologist, His Jewish, Muslim, and Christian Patients, and a Hospital in Jerusalem," and it chronicles -- in ways lyrical, bittersweet, and inspiring -- the seven years he spent as a pediatric oncologist in Jerusalem. While there, as we learn, Dr.
(Note: This show originally aired back in October.) 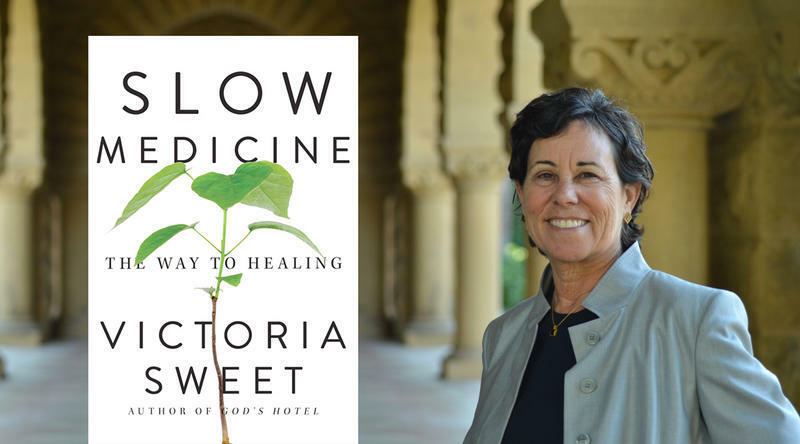 Our guest on this installment of ST Medical Monday is Dr. Victoria Sweet, an associate clinical professor of medicine at the University of California, San Francisco, who's also a prize-winning historian and a Guggenheim Fellowship recipient. She joins us to discuss her book, "Slow Medicine: The Way to Healing." This work, part candid memoir and part well-informed critique, argues for an across-the-board "slowing down" of the practice of medicine in America. "You Can Stop Humming Now: A Doctor's Stories of Life, Death, and In Between"
ST Medical Monday: "When Breath Becomes Air"
On this edition of our program, we speak with the California-based physician and writer Lucy Kalanithi. Her late husband Paul, also a physician, wrote the bestselling memoir, "When Breath Becomes Air," in the final months of his life. (He died of lung cancer before his 40th birthday.) 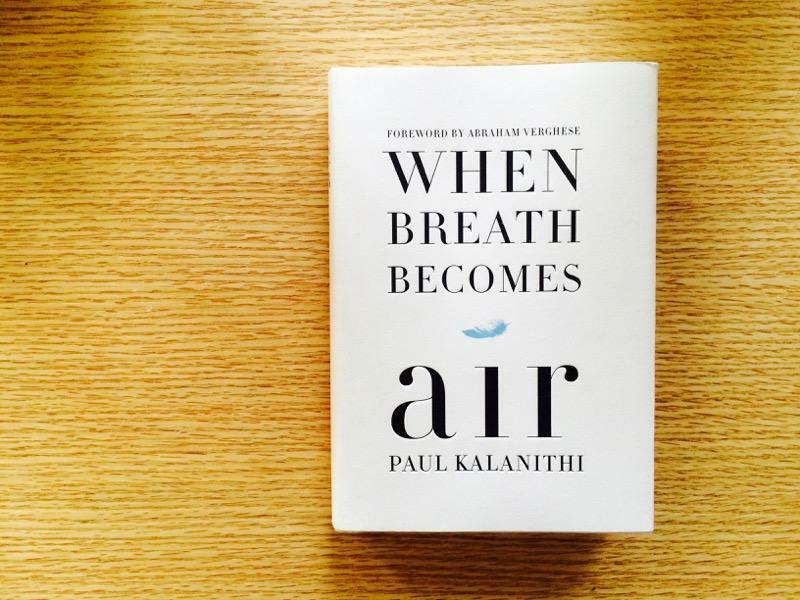 As was noted of this short yet powerful book by The Boston Globe: "Paul Kalanithi's posthumous memoir...possesses the gravity and wisdom of an ancient Greek tragedy.... [Kalanithi] delivers his chronicle in austere, beautiful prose. (Note: This interview originally aired back in February.) On this installment of ST Medical Monday, our guest is Jessica Nutik Zitter, who practices the atypical combination of ICU and palliative care medicine at a hospital in Oakland, California. She's also the author of a remarkable new book, "Extreme Measures: Finding a Better Path to the End of Life." As was noted of this memoir/critique/meditation by Kirkus Reviews: "End-stage patient suffering and distress inspire an early-career watershed moment for a sympathetic physician. 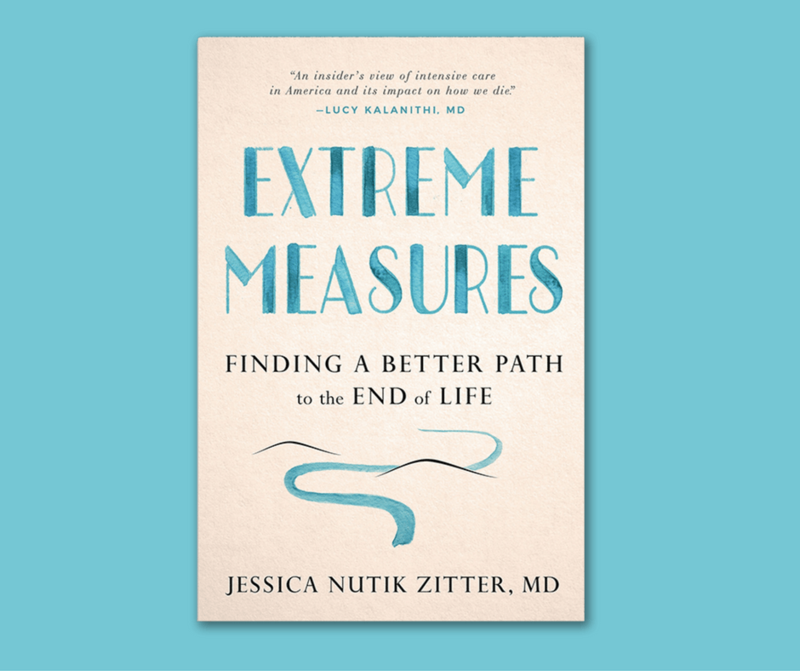 "Extreme Measures: Finding a Better Path to the End of Life"
On this installment of ST Medical Monday, our guest is Jessica Nutik Zitter, who practices the atypical combination of ICU and palliative care medicine at a hospital in Oakland, California. She's also the author of a remarkable new book, "Extreme Measures: Finding a Better Path to the End of Life." 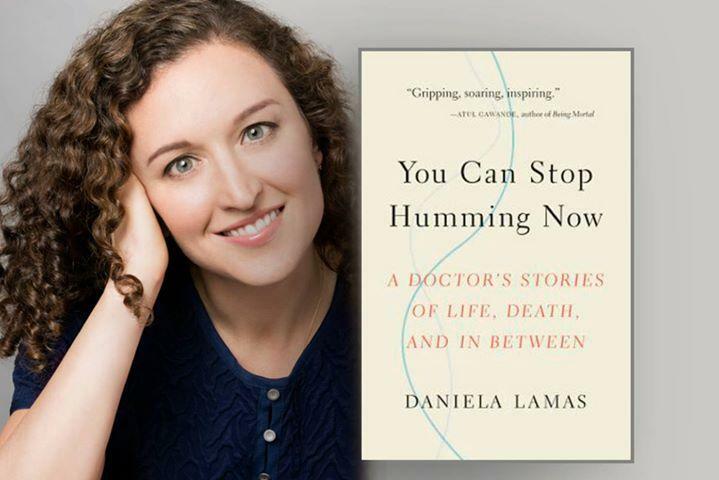 As was noted of this memoir/critique/meditation by Kirkus Reviews: "End-stage patient suffering and distress inspire an early-career watershed moment for a sympathetic physician. 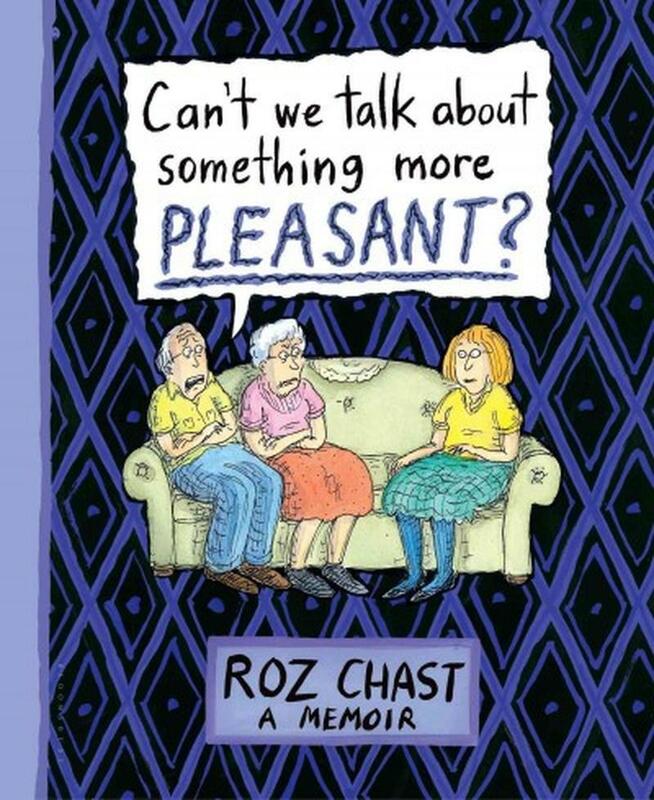 On this edition of ST, we speak with the popular New Yorker cartoonist and bestselling author Roz Chast about her latest book, an award-winning graphic memoir called "Can't We Talk about Something More Pleasant?" It's a book that is, as Michiko Kakutani noted in The New York Times, "by turns grim and absurd, deeply poignant and laugh-out-loud funny. Ms.
What exactly is palliative care, and to what degree does it differ from hospice? And why have more and more hospitals around the nation started offering palliative care programs, especially over the past decade or so? 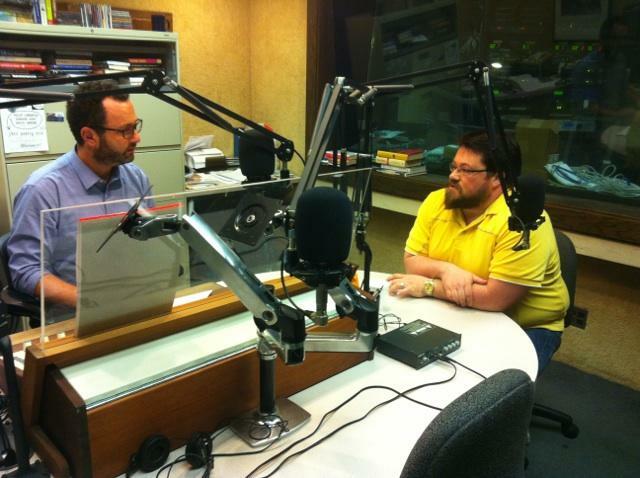 On this edition of StudioTulsa on Health, we present an engaging discussion with Dr. John Hendrix, the newly named Medical Director of Palliative Care and Hospice Services at St. John Medical Center here in Tulsa. Interestingly, Dr.
On this edition of StudioTulsa on Health, guest host John Schumann speaks by phone with Dr. David Schiedermayer, a reflective and soft-spoken physician/author who is based in Wisconsin, tells a good yarn, and has worked in the fields of medicine and health for many years now. He's been an internist and a hospitalist in the past, and he's now focused on palliative care. 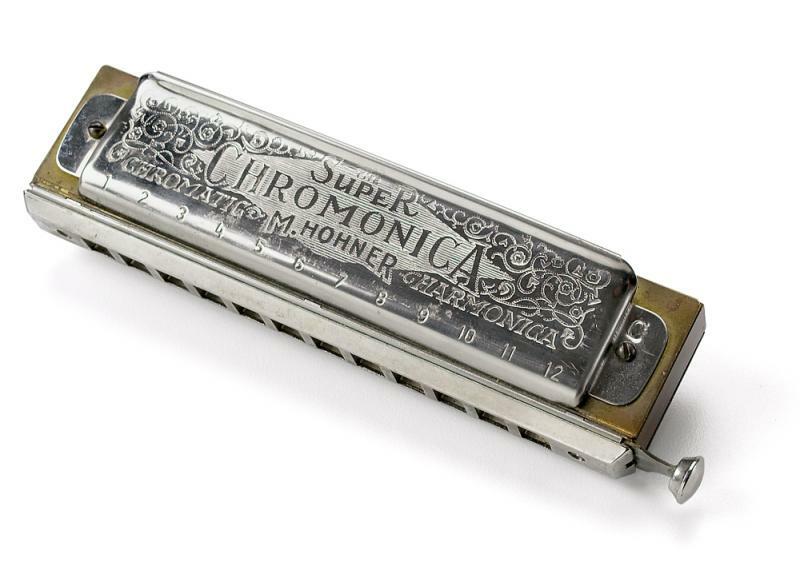 Oh, and he's also one heck of a harmonica player. In fact, Dr.
StudioTulsa on Health: "Adventures in Bringing Back the Recently Dead"
Dr. David Casarett is a physician, researcher, and tenured associate professor at the University of Pennsylvania Perelman School of Medicine. 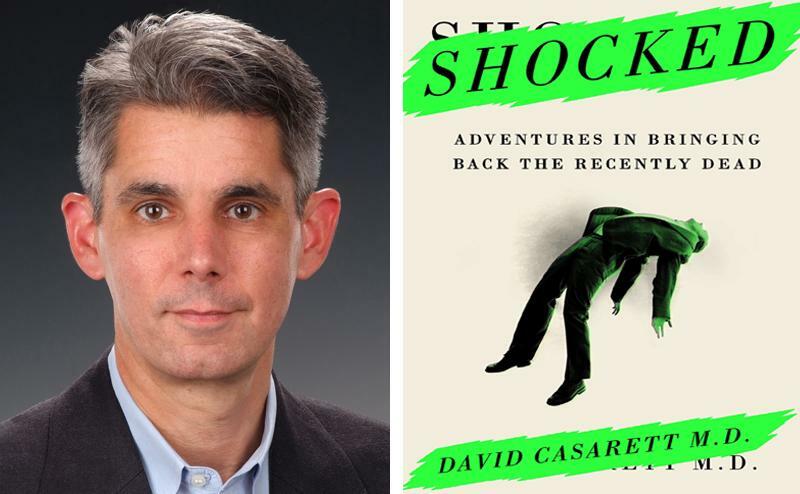 He's a long-practicing and widely published palliative care expert -- and also the author of an entertaining and well-written new general-audience book, "Shocked: Adventures in Bringing Back the Recently Dead." As a critic for The New York Times has recently noted, this book is "a comprehensive review of the fascinating science of resuscitation.... A specialist in end-of-life care at the University of Pennsylvania, Dr.